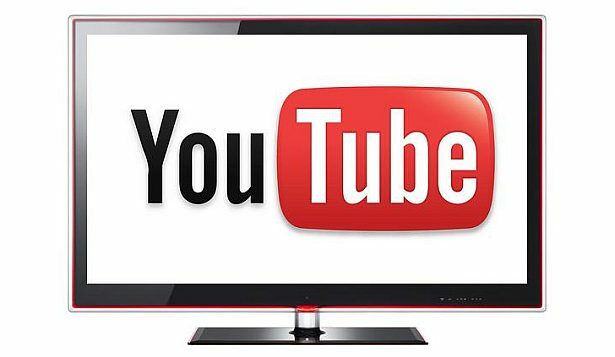 In no small part due to its industry difficulties with Google TV, Google is looking to kickstart a new era of viewership for its popular online video portal - YouTube, and is reportedly injecting $100 million towards this cause. To compete even on an adjacent playing field with the big boys of the television and feature film industry, Google is looking to offer a streamlined content channels to users, based around popular topics and categories, each of which will feature professionally-produced YouTube-commission content apart from user-generated material. In this manner, Google is not just bolstering the ever embattled profitability of YouTube by bringing more than just user-generated and viral content to the living room, but also giving Google TV a whole new source to feature quality content for free. If successful, it would also manage to carve out an exciting new ecosystem for the humble web video.